Truthbomb Apologetics: Pt. 2- Four Facts about the Fate of Jesus of Nazareth: Did Jesus Rise From the Dead? Last week, we looked at some of the reasons the majority of NT historians affirm the fact that after Jesus' crucifixion, He was buried by Joseph of Arimathea in a tomb. 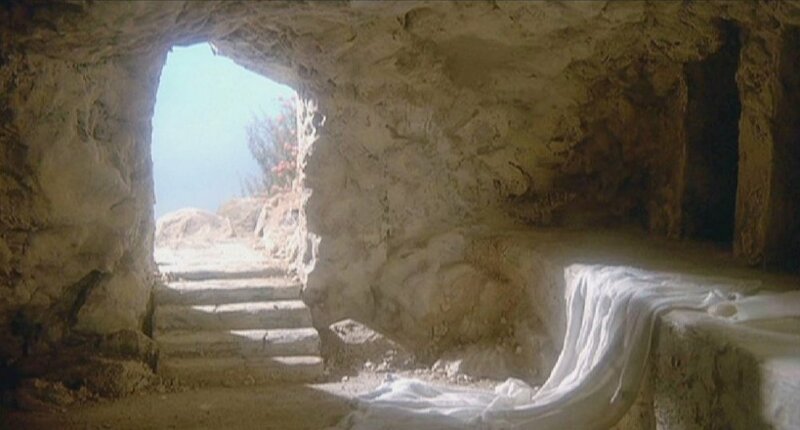 This week, we consider some of the reasons the majority of them believe that- Fact #2: On the Sunday after the crucifixion, Jesus' tomb was found empty by a group of His women followers. 1. In stating that Jesus "was buried, that He was raised on the third day," the old information transmitted by Paul in 1 Corinthians 15:3-5 implies the empty tomb. 2. The empty tomb story also has multiple and independent attestation in Mark, Matthew, and John's source material, some of which is very early. 3. The empty tomb story as related in Mark, our earliest account, is simple and lacks signs of having been embellished as a legend. 4. Given that in Jewish patriarchal culture the testimony of women was regarded as unreliable, the fact that women, rather than men, were the chief witnesses to the empty tomb is best explained by the narrative's being true. 5. The earliest known Jewish response to the proclamation of Jesus' resurrection, namely, the "disciples came during the night and stole Him while we were sleeping" (Mt. 28:12-15), was itself an attempt to explain why the body was missing and thus presupposes the empty tomb. These are just some of the reasons that the majority of scholars accept the biblical testimony of Jesus' empty tomb. 1. William Lane Craig, "Did Jesus Really Rise from the Dead?," The Apologetics Study Bible, p. 1728. Movie Trailer: Is Genesis History?